‘I look at the people in these pictures the same way I look at the people in today’s streets and make small style profiles.’ – Ellie Uyttenbroek. fashionable details. The starting point was style, which is popularly understood to mean something like attitude, approach, habitus, bearing, modus, manner and taste. 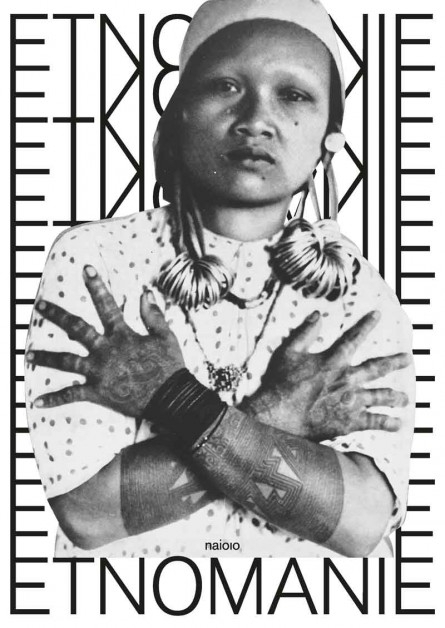 In addition to historical iformation about the photographs, Uyttenbroek reports her stylistic observations, making the viewer aware of the beauty and autonomous visual power of the different portraits. 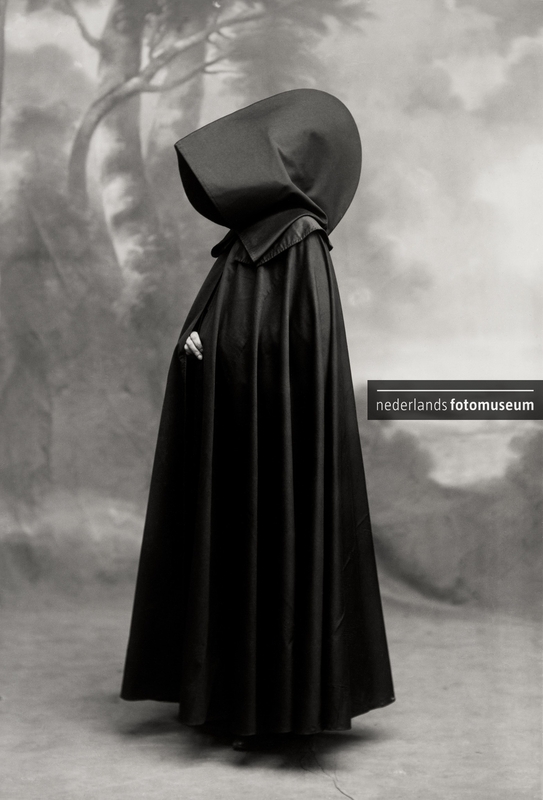 The ethnographic photo collection of the Nederlands Fotomuseum, originating from the World Museum, is renowned for its ethnographic pictures from the Middle East, North Africa, Indonesia, Asia and America. This ‘world collection’ centres on the human being, from 1850 to now, in all of its manifestations.